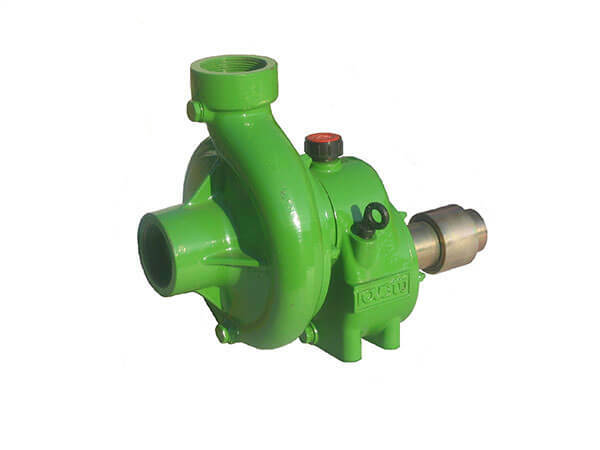 These compact and portable user-friendly tractor driven centrifugal pumps have been designed to satisfy a wide range of applications including water transfer, irrigation, tank filling, etc. The TOF-50 operated from 25 to 145 gallons per minute and pressure ranges from 54 to 85 PSI at maximum rated tractor PTO RPM’s. 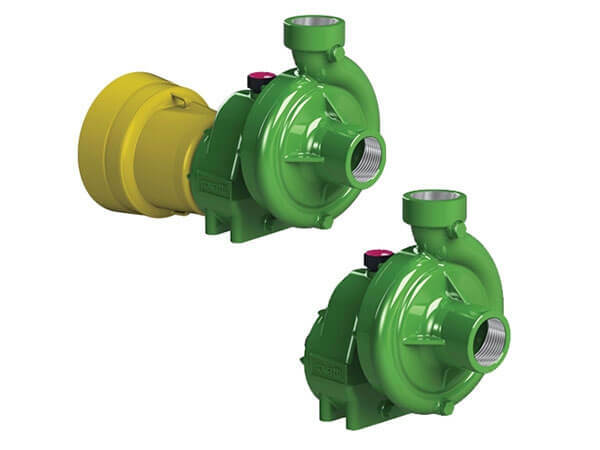 Constructed from high quality cast iron, each pump incorporates robustly engineered helical gears, oil bath lubrication of bearings, and a quality mechanical seal to guarantee high efficiencies and a reliable and long, maintenance free operational life.